If you need a Panacabi KV-F51 MU MUH scanner document filing and storage service, then contact our friendly company. Panasonic Filing System Optical Disks Export. 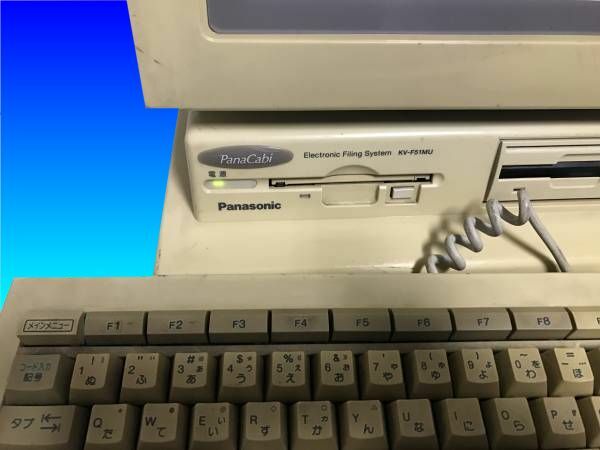 We can recover files from the Panasonic Panacabi KV-F51 MU MUH scanner document storage using Magneto Optical disks or external SCSI Optical Drive. The system was apparently developed by Fuji as X D-File EX system.